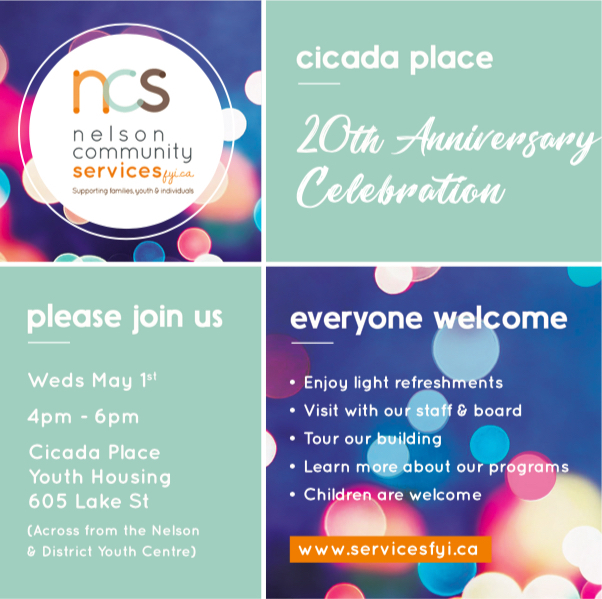 Nelson Community Services’ Cicada Place opened its doors in May of 1999.
providing 10 supported housing units for youth 16–22 years old. 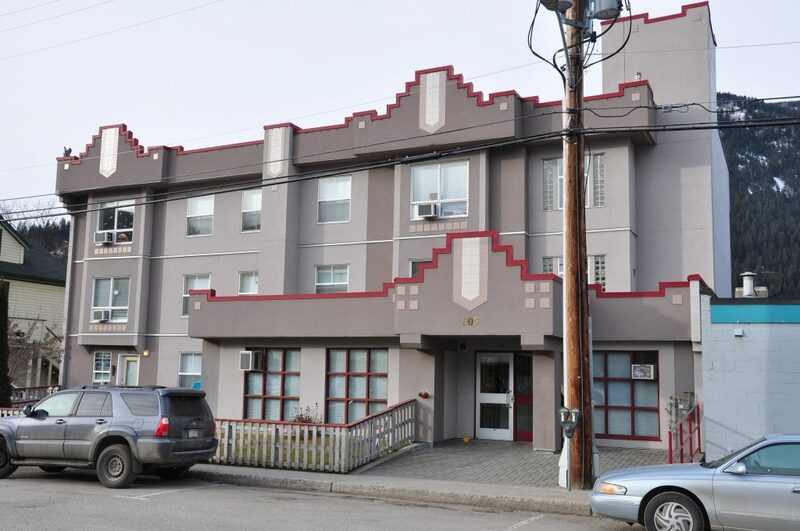 Cicada Place offers ten furnished apartment units and is located in the downtown area of Nelson within easy walking distance to all amenities and bus service. We welcome youth and/or their support persons to make an appointment to discuss the benefits of living at Cicada Place, how the program operates, its program expectations, building rules, and fees. 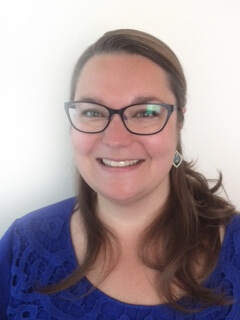 The program is funded by the Ministry for Children and Family Development and the building is funded through an Operating Agreement with BC Housing. – Coldwell Banker Rosling Real Estate. 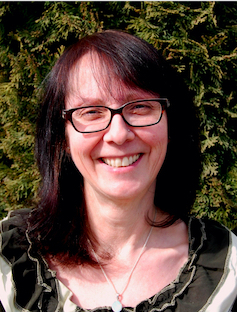 Christine has been with NCS since 2000. B.A. Child and Youth Care. What is the application process for Cicada Place? To apply, simply make an appointment for an intake meeting with the Manager of Youth Services by calling 250-352-3504 ext. 200. This meeting will give you a chance to see the building, find out more about the program and ask any questions that you may have. We do not hold a traditional waitlist. When a vacancy opens at Cicada Place, we look at all applicants and place them based on a number of criteria that are explained in the intake meeting. If I have already applied, how often should I check in with staff? We recommend that you call, text or email the Program Manager about once a month to update us on your living situation or to inform us of changes to your contact information. How is living at Cicada Place different from renting an apartment in the community? Living at Cicada Place involves being a part of our Independence for Youth Program. Program criteria are that youth must be between the ages of 16-22 years old upon entry; must be in school, working or a combination of the two; and must participate in our support services. These requirements will be explained in detail during the intake interview to ensure that living at Cicada Place is the right fit for you. Residents enter into a Program Agreement (not a Tenancy Agreement) with our Agency and are not covered by the BC Residential Tenancy Act. How much does it cost to live at Cicada Place? Resident fees are $375.00 (single occupancy), $570.00 (parent and one child), and $660.00 (parent and two children). Household utilities are included in this fee. The damage deposit is one-half of a month’s rent and payable upon entry into the program. Additionally, a non-refundable furnishing rental fee of $100.00 is payable upon entry, however, residents can arrange with the program manager to pay this in installments. Residents pay an additional monthly fee of $25.00 (single) and $30.00 (parent/child) for cable and furniture replacement fund. Residents provide their own food, clothing, and personal items. Living on your own can be an expensive venture. It is recommended that you have at least $250.00/month for these items. What if I need to live on my own but can’t afford to? Youth are always welcome to discuss with staff options that may be available to them for financial support such as: support from family, employment, Income Assistance/Person’s with Disability, Ministry for Children and Family Development funding. 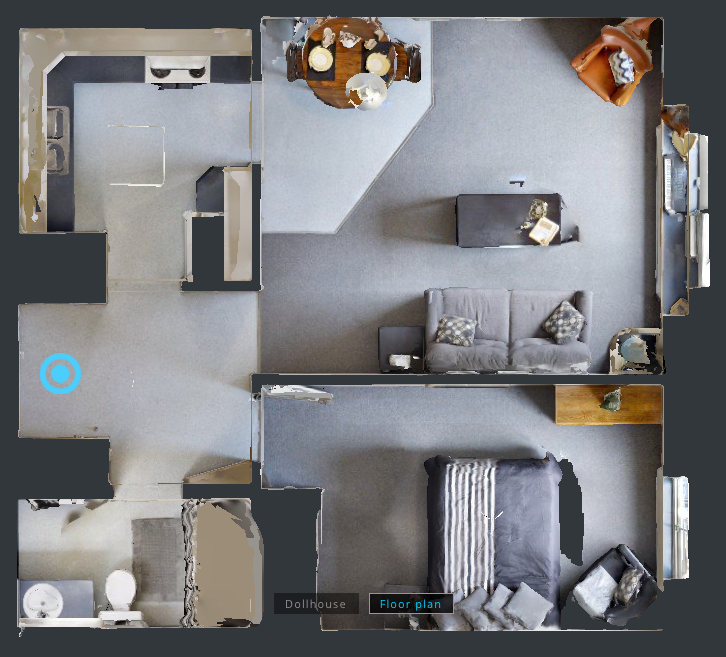 What do the apartments look like and what is provided? What are the rules for living at Cicada Place? Like any apartment building, there are a few rules to live by such as quiet hours, no pets and no smoking. Because living at Cicada Place is also being part of a program, there are additional guidelines that are discussed at your intake/application meeting. A few of the rules include no drugs and alcohol on the property, no tolerance of violence, and involvement in school or work. We strive to keep this a youth-friendly building and welcome friends between the ages of 15-25 years old. Exceptions to this rule can be made for family members and support persons. How many times a week can I have friends stay overnight? Friends are welcome to stay overnight 2 times a week. For high school students overnight guests are welcome on non-school nights and until 11:00 PM on school nights. Is Cicada Place a safe and secure building? Cicada Place is a secure building with security cameras and locked entrances. Residents are provided with their own electronic fob/key to enable them to come and go as they please. There is an on-site resident caretaker available in case of emergencies or to address any repairs or maintenance issues that may arise. Can I live at Cicada Place with my partner? 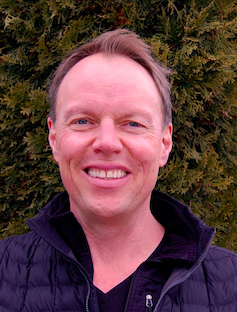 The program is designed for individuals who live on their own. We are unable to offer units to couples. Cicada Place has a no pet policy for residents. There is no curfew. You are welcome to come and go as you please. How long can I live at Cicada Place? Cicada Place is transitionary housing. As long as you are actively participating in our program, you are welcome to live here up to a maximum of two years (with some flexibility). What happens at the weekly life-skills group? The life-skills group is an important part of living at Cicada Place. We connect once a week for about 2 hours for a meal and to learn a variety of life-skills. All residents attend this interactive, informative, creative and fun-packed evening. If you are unable to attend due to extracurricular activities or work commitments, arrangements can be made with staff to get the information that you missed. What can a parent/guardian expect when their child has applied to or is currently residing at Cicada Place? Parents/guardians are welcome to attend the intake meeting with their child or call the Program Manager for detailed information about our program. Once a child has been placed, their parent/guardian contact with staff is based on their individual case situations.